Deon Hampton, who goes by Strawberry. 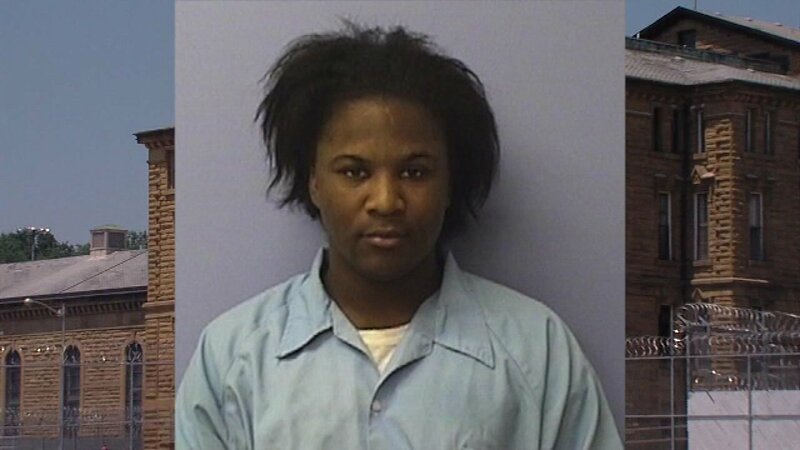 CHICAGO -- A transgender inmate who Illinois authorities agreed to move from one male prison after her claims of abuse says the mistreatment has continued at her new location in another male prison, causing her such despair that she's tried to kill herself. The accusations come in a federal lawsuit filed Thursday for 27-year-old Deon Hampton against Illinois' Department of Corrections. Hampton, who goes by "Strawberry," is serving a 10-year burglary sentence. She's seeking to become one of the state's first transgender women to be granted a transfer to an all-female prison. The IDOC couldn't immediately say if there's been a decision on the request and declined comment on the lawsuit. Hampton was transferred to the Lawrence Correctional Center in January from the Menard prison under an agreement in a separate lawsuit.